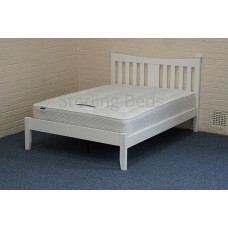 The Exeter bed frame has a stylish spindle design on the head end with turned bed pos.. The Lennox bed frame is constructed from solid pine and finished with a antique pine .. The Regent wooden bed has a shaker style headend with a low foot end. It is made from sustainable ru.. 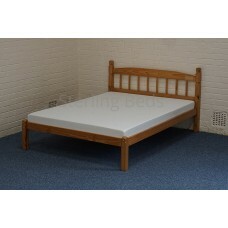 The Miami wooden bed has a shaker style headend with a low foot end. It is made from sustainable rub.. 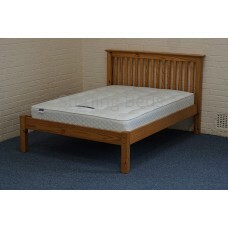 The Florida wooden bed has a classical and elegant style head end with a matching lower foot en.. The Nevada wooden ottoman bed has a classic style head end with a low foot end. It is made..